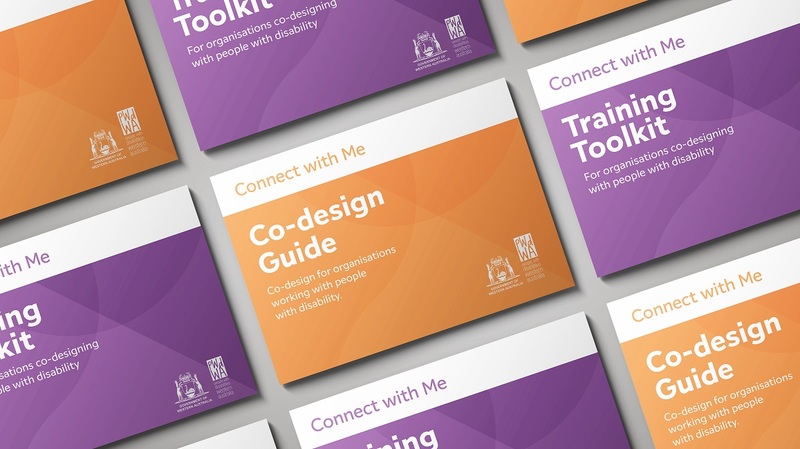 People with Disabilities Western Australia recently developed the Connect with Me Co-Design Model, to make it easier for organisations to involve people with disability in service design. It provides a mechanism to ensure people affected by a decision are partners in deciding what needs to change; that services work for them and others with disability. It can also be used to review and improve existing services or to design new service offerings. The model comprises a guide explaining the co-design process; a toolkit to support co-design practice; and a team of co-designers who provide advice and support to organisations. Download the free guide and toolkit from www.pwdwa.org/connectwithme. If you would like to engage a team of co-designers, email: codesign@pwdwa.org. Last week, two private members Bills were introduced to Federal Parliament. Cathy McGowan introduced a bill to establish a social security submission, of which has long been an ACOSS policy. Andrew Wilkie introduced a bill to review the impact of removing Parenting Payment Single from single parents when their youngest child turns eight, which data has suggested contributes to an increase in the rate of child poverty. Both Bills were welcomed by ACOSS - see the media release here. Congratulations to Paula Paul, HR Manager at Ngala, who won a free ticket to the 2018 Not-for-Profit People Conference in Melbourne! The two-day conference on 19-20 November is focused on how to attract, manage, train and retain the best people for the NFP sector. Registrations are now open. Early Bird Registrations must close on 31 August, for the 2018 ACOSS National Conference. The national event held in Sydney, on 29-30 October, is a key event for civil society in Australia, attended by thought-leaders, policy makers, political leaders, social innovators, practitioners, academics, campaigners, community leaders, and social justice advocates, to unite and engage in collective public policy analysis, discussion and debate. LeadAbility, a leadership Course designed to develop people with disability and those in the sector who have the potential to lead and generate change, is currently accepting applications for the 2018-2019 LeadAbility Course. LeadAbility is supported by the Department of Communities - Disability Services, and builds leadership skills to enable people to become more influential, confident and effective leaders. People with disability, family members, carers, and employees in the sector, should consider applying for the course. How can we have the greatest impact on smoking? Community services are in a unique position to support people accessing their services to reduce and quit smoking. In a video released by Make Smoking History, leaders within the sector share actions that community services can take to ensure everyone has the opportunity to access accurate information and support. A volunteer-run Community Link Booth will be launched at Fiona Stanley Hospital to connect patients at the discharge point to community support services that will enable them to manage their conditions and avoid re-hospitalisation. The first of its kind, the booth will be integral to individuals, families, and carers who require emotional and physical support upon departure from the hospital premises. The Family Court’s role in assessing the best interests of children when making orders is important to ensure they have a say, and their needs are well supported. The Commissioner for Children and Young People (CCYP) is interested in hearing from young people who have been through this experience, what they found helpful in the process and any ideas they have to improve the experience. Interested young people can send an SMS to 0434 327 803, phone 1800 072 444 or email: info@ccyp.wa.gov.au to participate. 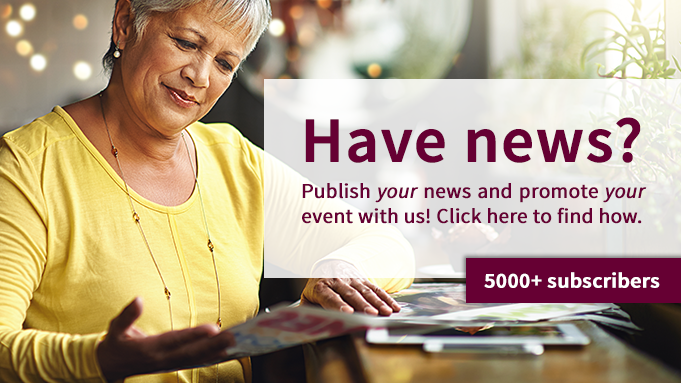 Women in Australia are invited to apply for a limited pool of scholarship funding that has been provisioned for participation in a range of leadership courses. The grants are allocated with the specific intent of providing powerful and effective development opportunities for women across the country. Expressions of Interest close Friday 21st September. The WA Youth Awards recognise West Australians aged 12 to 25 years for their contributions to the community, as well as outstanding youth groups and organisations that serve and support the State’s young people. Nominations are now open and will close on Thursday 6 September , with the WA Youth Awards to be presented on Friday 12 October 2018 at the State Theatre Centre Perth. Goodstart Early Learning has a number of Centre Director vacancies open within WA. Areas include Joondalup, Perth metro, Cockburn and Mandurah. The positions are full time, permanent, 38 hours per week. Centre Directors are special people. They love children, are passionate about creating great learning experiences, and are keen to grow their skills and talents to really make a difference. Goodstart is a not-for-profit social enterprise and Australia’s largest early learning and childcare provider.